In this video tutorial we will show you how to lightroom vintage. In order to use the vintage effect in lightroom, open the Internet Explorer. 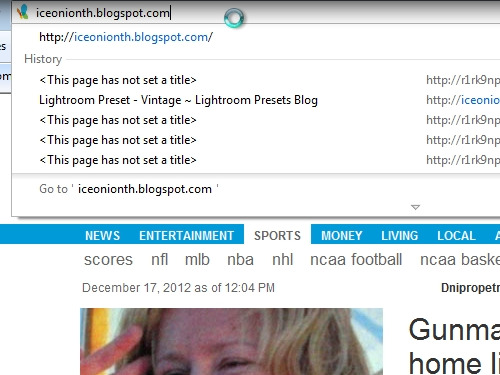 Go to “iceonionth.blogspot.com”. 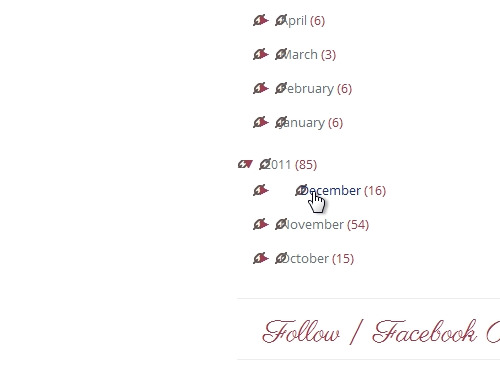 Scroll down, click on “2011” and choose “December”. 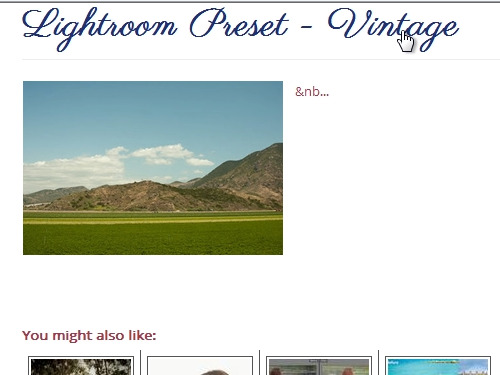 On the following web page, choose “Lightroom Preset – Vintage”. 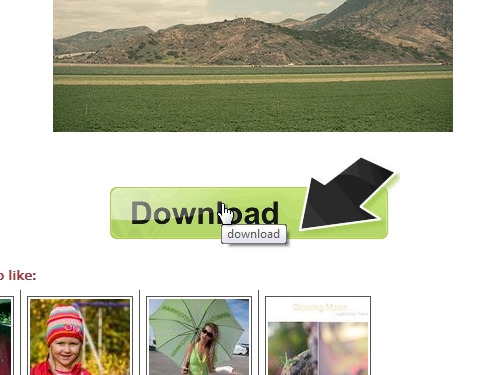 On the next web page, choose “Download”. On the following window, press “Download” again. Save the file on your hard drive. Open the downloaded archive. Copy the contents to your desktop. Open the Adobe Ligthroom. Go to “Develop” tab. 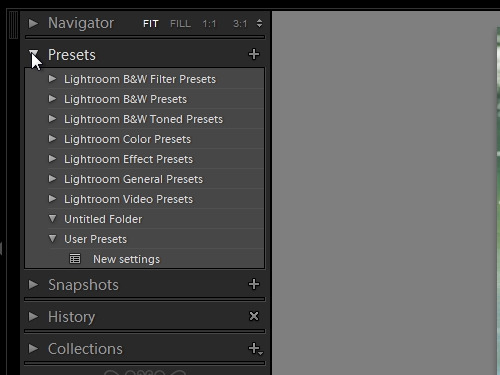 Press on “Presets”. 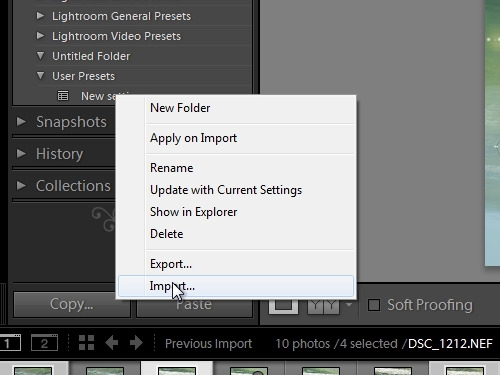 Right-click in the “New presets” and choose “Import”. 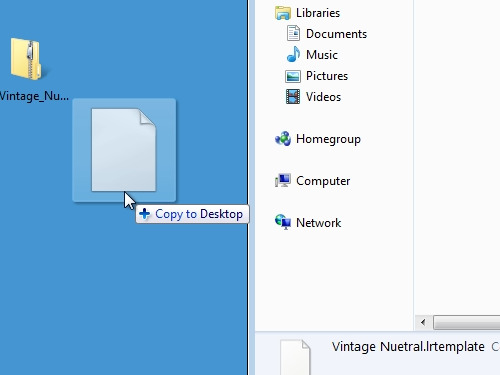 Select your vintage template file and press “open”. Now, choose a photo and press on a vintage preset to apply the effect.